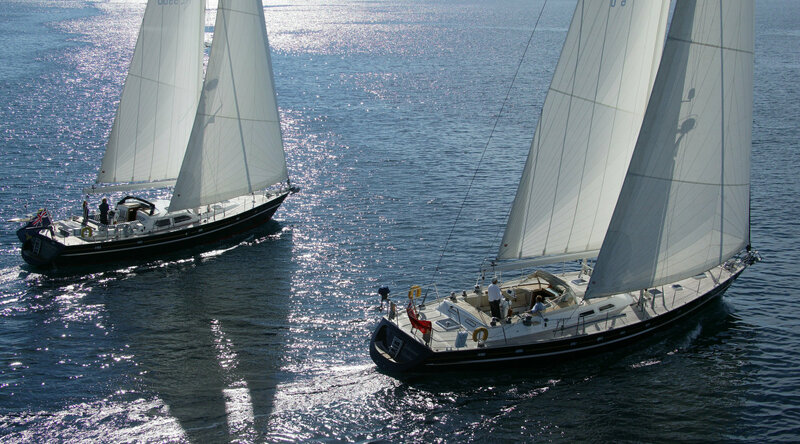 Selling your quality yacht through Contest Brokerage! When the time comes to sell your yacht, you want the best, swift and efficient service. You want to know that you’ll get best value too. That’s why we start with a close investigation of your yacht to find its unique place and price in the market. That’s how we can help lift and speed your sale by addressing issues of maintenance and repair if and as advisable. That’s what feeds our market research to correctly position and begin the effective sale of your yacht. Joining these important dots, that’s when you know you really are with the right brokerage team. We have a well-developed marketing programme. We advertise across all relevant media, online and in print and are present at most major international and national boatshows. We have a sophisticated global database prospecting candidate purchasers. We work both home and international markets well. Selling around the world as we do we are aware also of the implications of yachts spending time in harsh sunny climes. So we have developed a special programme enabling the return of yachts to Medemblik for refreshing before sale in a specially accessible, climate controlled environment within our heated 6,300m2 showroom and halls. Returning sun and salt faded glass fibre and tired teak decks to their former glory, saves not only disappointed viewings but speeds and eases sales at higher prices, the buyer pleased at not having to undertake such work. And in our heated indoor sales facility with its deck-level, walkaround access straight onto each boat, there’s simply no better way to show and sell your yacht. So if you’re buying or selling, come and talk to us at Contest Brokerage. We will be happy to inform you about the brokerage services we can provide. Please contact us by phone +31 (0)227 543 636 or by filling in the form.